We’re nearing the end of 2017 we’ve seen a number of bathroom trends over the past year. 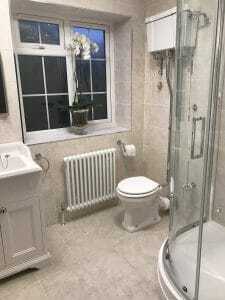 From elegant period style through to luxury wet rooms. We’ve taken a look at our top 3 2017 bathroom trends. the home owner looking to be in keeping with their period home. Victorian to Edwardian reproduction you’re spoilt for choice. 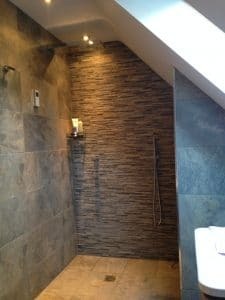 the traditional style metro tiles becoming increasingly popular. 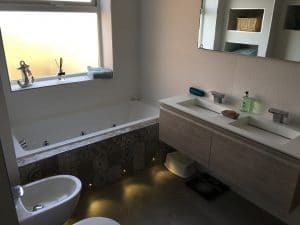 such as toilets with Eco flushes and taps with ceramic cartridges. built around that with lighting used to create a relaxing warm mood. as they both come with lifetime guarantees. 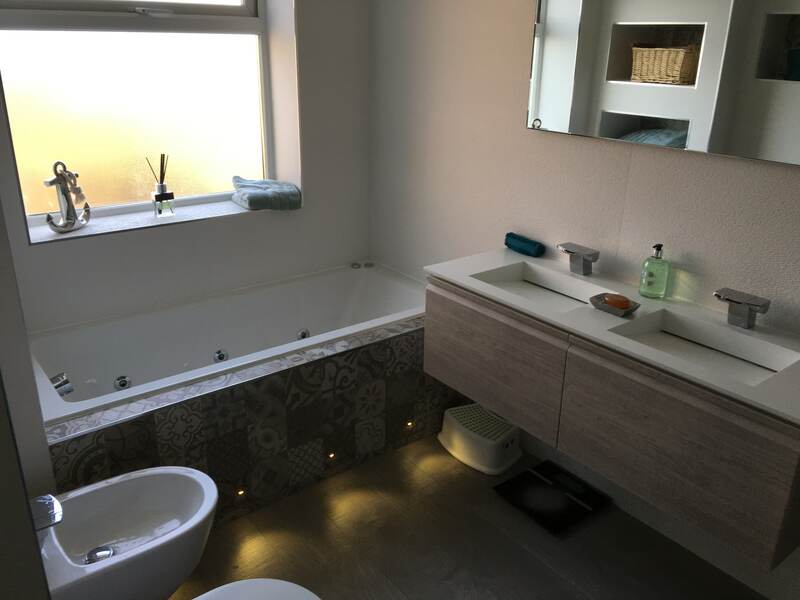 If you’re looking for a new bathroom why not visit our Leeds Showroom or take a look at some of the products in our online store.